There it is again, after a few thousands other books and a lot of time. 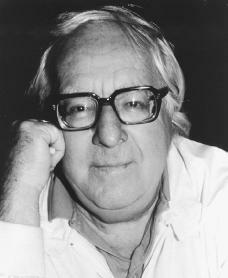 Many authors took a shot at time travel, Bradbury himself included. But, in fact, this one short story includes everything you need to know about time travel. Oh, and about some damn fine writing, too. And, by the way, here it is.